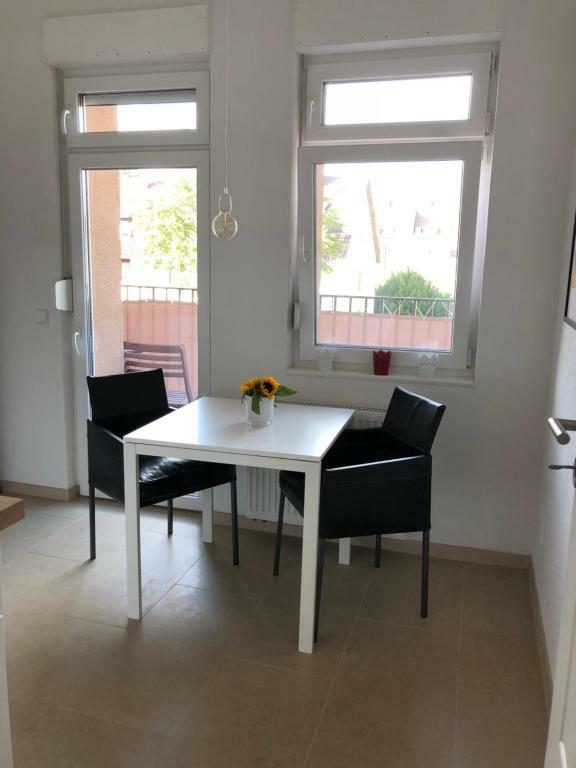 Located in Mannheim, 3 miles from Luisenpark and 3.4 miles from University of Mannheim, Feel-Good Apartment In Mannheim-Neckarau offers free WiFi. 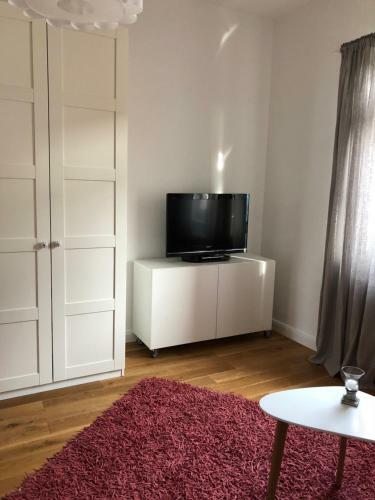 The property is 3.4 miles from National Theatre Mannheim. 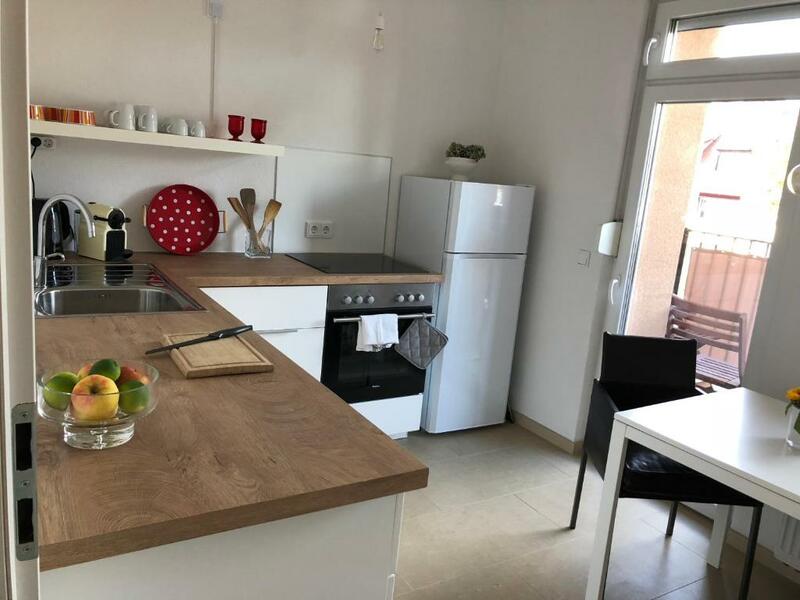 The apartment is composed of 1 bedroom, a fully equipped kitchen, and 1 bathroom. A flat-screen TV is available. Maimarkt Mannheim is 3.9 miles from the apartment, while Wasserturm is 3.1 miles from the property. The nearest airport is Mannheim City Airport, 3.9 miles from Feel-Good Apartment In Mannheim-Neckarau. 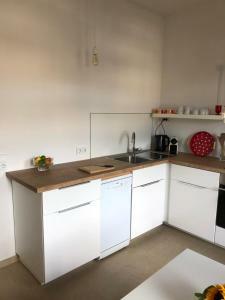 When would you like to stay at Feel-Good Apartment In Mannheim-Neckarau? 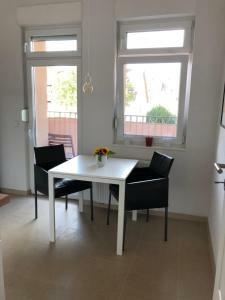 Helle, Ein-Zimmer Wohnung mit separater Küche und Balkon. Gut gelegen in Mannheim-Neckarau. Bäcker, Supermarkt, Drogeriemarkt und Restaurants sind zu Fuß in circa 4-5 Minuten zu erreichen. Zu den öffentlichen Verkehrsmitteln benötigen Sie zu Fuß circa 10 Minuten . Der Stadtteil ist zentral gelegen, Sie haben eine schnelle Anbindung zur Bundesstraße und zur Autobahn. House Rules Feel-Good Apartment In Mannheim-Neckarau takes special requests – add in the next step! We need at least 5 reviews before we can calculate a review score. 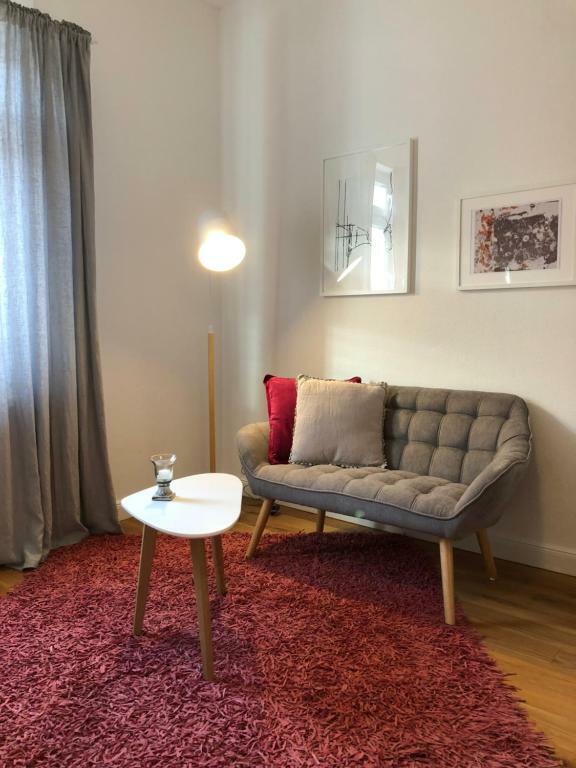 If you book and review your stay, you can help Feel-Good Apartment In Mannheim-Neckarau meet this goal.